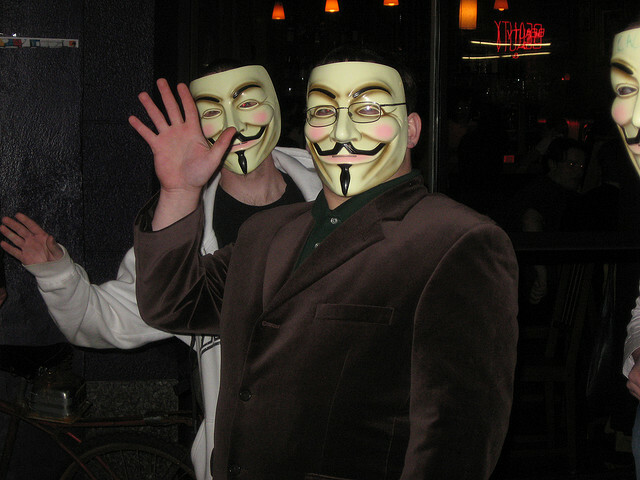 After some downtime issues yesterday, rumors started swirling that attacks by Anonymous had something to do with the issues that Facebook was having. Last night’s outage was not the result of a DDoS. Earlier today, some users briefly experienced issues loading the site. The issues have since been resolved and everyone should now have access to Facebook. We apologize for any inconvenience. Facebook is well-known and respected for amazing uptime, so it’s no surprise that people went scrambling to look for a possible external reason for its troubles. The downtime didn’t affect all users, as I was able to access the site while others tweeted otherwise. Other than telling us that Facebook’s server issues weren’t because of a denial-of-service attack and that it was sorry for the inconvenience, the company did not go into the matter further with details.